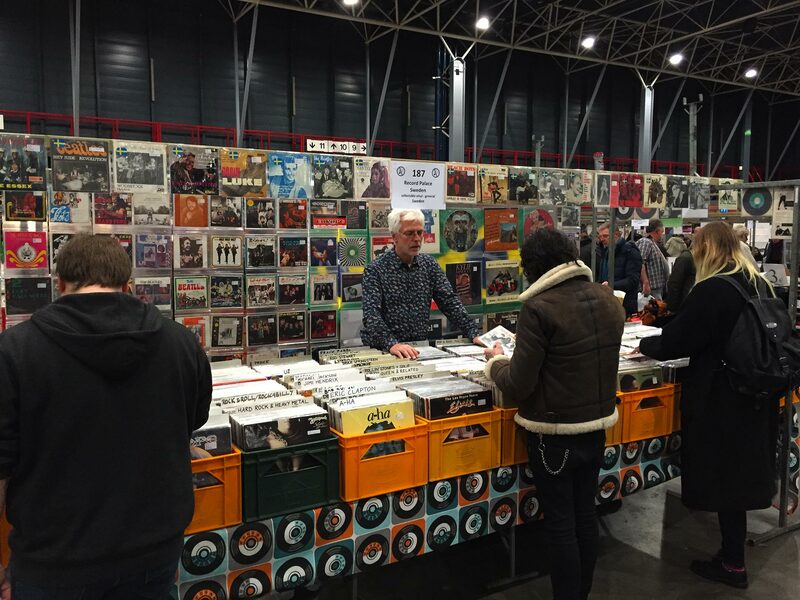 "Wading Through the World’s Biggest Vinyl Market in Utrecht"
Read Outpost Magazine's experiences of the Mega Record & CD Fair. The Biggest Record Fair in the World returns to Utrecht during Le Guess Who? 2017, taking place November 11 & 12. Internationally renowned, the event houses 500+ record dealing stands across 12.500 square meters of floor space and has become an unmissable cult event for music lovers.